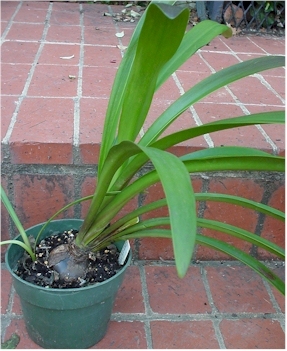 Selecting Growing Spots. 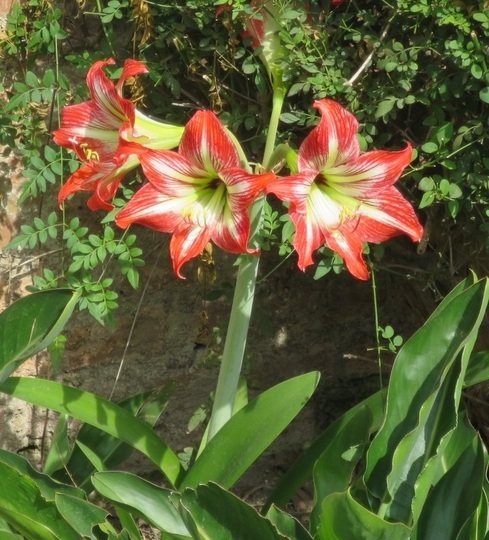 Amaryllis grow in most soil types, and they thrive in bright or dappled shade, such as underneath a tree. Growing spots that have organically rich soil and receive afternoon shade provide the best results.